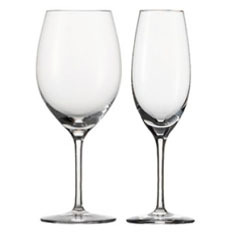 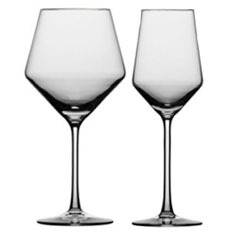 Schott Zwiesel, the famed German producer based in one of the world's prime glass-manufacturing centers, has led the glass industry for more than 100 years. 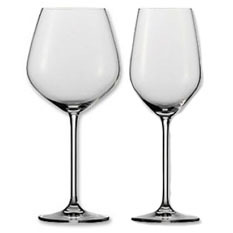 The company has many industry "firsts" to its credit, including the first full automated production of blown wine glass stemsware in 1967. 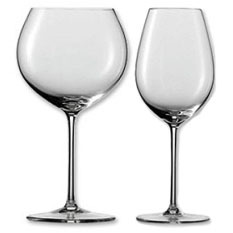 In the 1990s as the industry struggled with the environmental issues of lead and heavy metals, the company was the first glassmaker to produce lead-free crystal glass of superb quality and brilliance.